Communications Sales & Leasing, Inc. (CS&L) announced today that it has entered into a definitive agreement to acquire privately-held Tower Cloud, Inc. for $230 million in cash and stock. Tower Cloud is a leading provider of data transport services, with a particular focus on providing infrastructure solutions to the wireless and enterprise sectors, including fiber-to-the-tower backhaul, small cell networks, and dark fiber deployments. 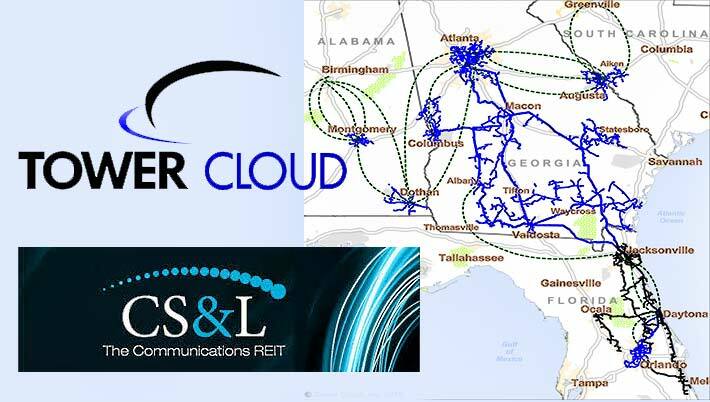 Tower Cloud’s fiber network currently consists of 90,000 fiber strand miles in service across the southeastern United States, with 181,000 fiber strand miles awarded for future deployment for the major wireless carriers. Expands national wireless carrier relationships. Over 90% of Tower Cloud’s revenues are from national wireless carriers. The acquisition of Tower Cloud advances CS&L’s diversification strategy by increasing its exposure to the national wireless carriers with long term contractual revenues. 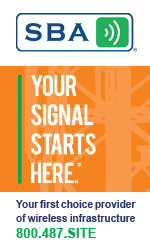 Accelerates CS&L’s small cell and dark fiber businesses. Tower Cloud’s recent dark fiber and small cell awards with national wireless carriers will accelerate the Company’s initiatives in this mission critical infrastructure class. Tower Cloud is currently constructing dark fiber routes in Florida and Georgia with total contractual revenues of $175 million. Substantial operational synergies. CS&L expects to achieve annual run-rate cost synergies of $6 millionwithin three years after closing by combining the operations of PEG Bandwidth (“PEG”) and Tower Cloud. In addition, our sales and product platform should result in significant potential as CS&L leverages its combined sales organizations, and capitalizes on bundling and cross sale opportunities for the full suite of infrastructure solutions. Quality assets in 15 markets. Tower Cloud is a leading provider of communications infrastructure services across 15 markets in the southeastern United States and has achieved strong success as evidenced by significant revenue growth over the last five years. The Tower Cloud footprint complements PEG’s network coverage and will grow CS&L’s network to encompass 4.2 million fiber strand miles. CS&L is a leading strategic capital partner and a unique REIT investment platform in the rapidly evolving communications infrastructure industry. This acquisition advances the Company’s ability to meet the demands of customers across towers, small cells, data centers and fiber assets. Under the terms of the agreement, Tower Cloud shareholders will receive initial consideration of $230 million, subject to customary closing adjustments, including $180 million of cash and the issuance of 1.9 million shares of CS&L common stock. In addition, Tower Cloud shareholders may receive additional consideration contingent upon Tower Cloud achieving certain defined operational and financial milestones. The Company intends to fund the cash portion of the transaction through cash on hand and borrowings under its revolving credit facility. 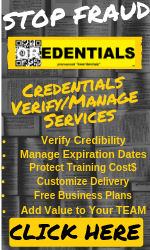 The transaction is subject to regulatory approvals and other customary terms and conditions. The transaction is expected to close by early fourth quarter of 2016. J.P. Morgan and Stephens Inc. served as financial advisors to CS&L, and Davis Polk & Wardwell LLP served as legal counsel to CS&L. Raymond James & Associates served as exclusive financial advisor to Tower Cloud and Hanson Bridgett LLP served as legal counsel to Tower Cloud.